Recommend this Apple Charger Cord if you want faster charging and sync , you can use this iphone cord with the car USB port , this Apple cord is very durable and exactly what you need if you often use your IPP to do long stretches of work or media consumption. This Apple charger cord with lightning to USB sends power from an electrical outlet into your phone that the phone is able to HOLD THAT POWER for about half the day. When your iPhone power runs low, you can plug it back into the Apple cord to get it works constantly . 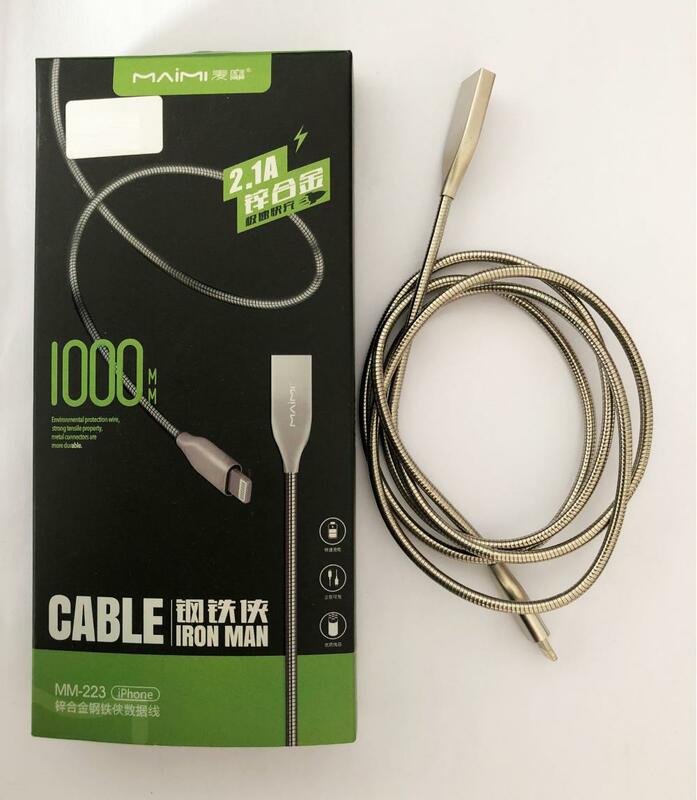 Environmental protection wire , strong tensile property , metal connectors are more durable . Unique double curve modelling , more than the traditional plane appearance elegant , smooth texture , grip comfort , plug . High purity tin plating copper , each piece of copper wire with tin plating processing , anti-oxidation anti-interference prolong service life , to ensure integrity of data signal transmission fast , durable . 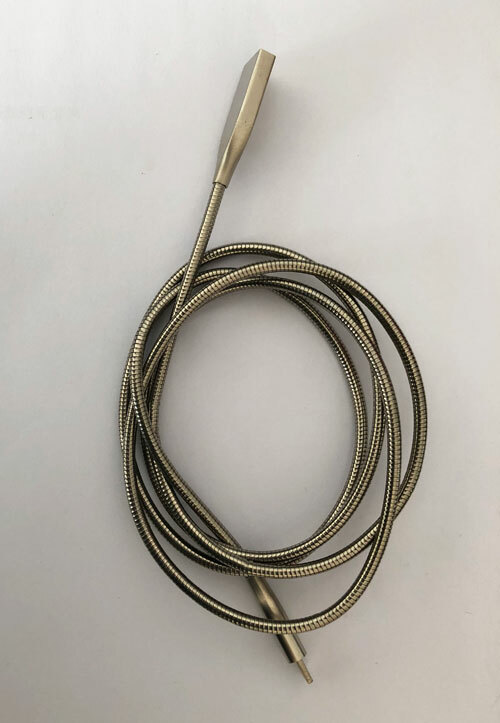 Wire body , the standard 1 m wire length , line body internal use environmental protection TPE material , the surface of the metal package , smooth and comfortable , soft , good elasticity , strong , durable , stain resistant , anti-deformation . Charge transfer balance , charge / data transmission . Looking for ideal Apple Charger Cords Manufacturer & supplier ? We have a wide selection at great prices to help you get creative. All the Apple Iphone Cords are quality guaranteed. We are China Origin Factory of Iphone Apple Cord. If you have any question, please feel free to contact us.